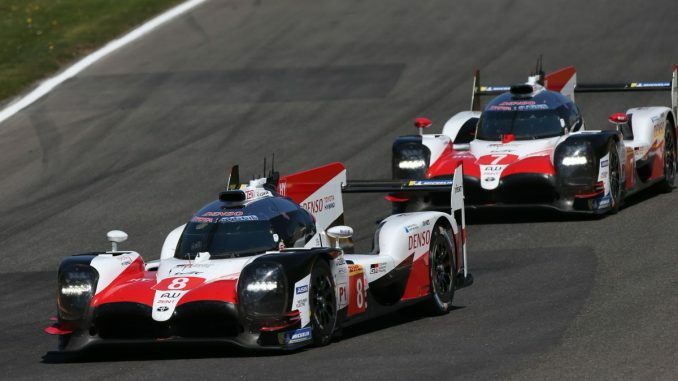 Fernando Alonso has marked his debut in the World Endurance Championship with victory as part of the #8 Toyota Gazoo Racing at the 6 Hours of Spa. 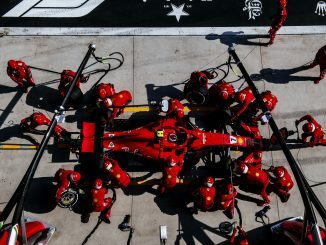 Alonso, who is sharing driving duties in the car with former Formula 1 drivers Sebastien Buemi and Kazuki Nakajima, was in the car for the final stint of the race in Belgium. The car had been due to start from second, but a penalty meant the #7 Toyota had to start a lap down from the pitlane, promoting the #8 car to pole. Despite taking over in the lead of the race and LMP1 class with just over an hour remaining, it wasn’t plain sailing for the two-time F1 world champion, who struggled with rising gearbox temperatures in the closing laps, allowing Mike Conway in the sister Toyota to close the gap to under 3 seconds. In the other classes, former Toro Rosso driver Jean-Eric Vergne was part of the victorious LMP2 team, joining Andrea Pizzitola and Roman Rusinov at G-Drive for the win. Olivier Pla, Stefan Mucke and Billy Johnson secured the win in the GT Pro for Ford, while Aston Martin Racing took the GT AM win by just 0.2s. The race was the opening event of the 2018-19 WEC Superseason, which runs until next year’s 24 Hours of Le Mans. This year’s race at Circuit de la Sarthe will be Alonso’s next outing with the Toyota team. In that race, he won’t be the only F1 champion on the grid as Jenson Button joins SMP Racing. 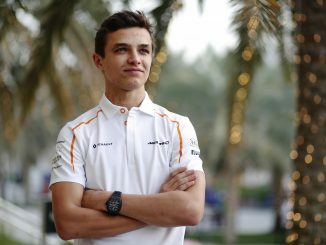 Alonso will be back in action with McLaren before then though, with three Grands Prix taking place between now and Le Mans, including next weekend’s Spanish Grand Prix. 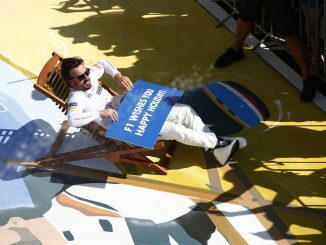 Alonso will be hoping to follow up the result with another win in Le Mans as he aims for the Triple Crown of Motorsport.